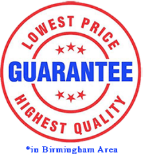 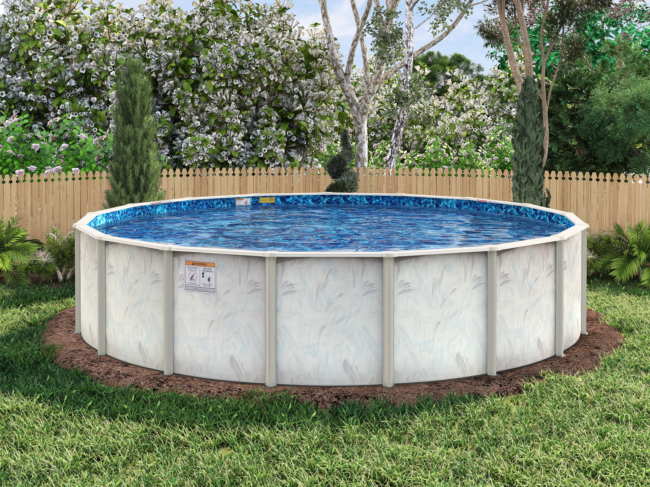 Free Pool Cleaner with Purchase of Pool. 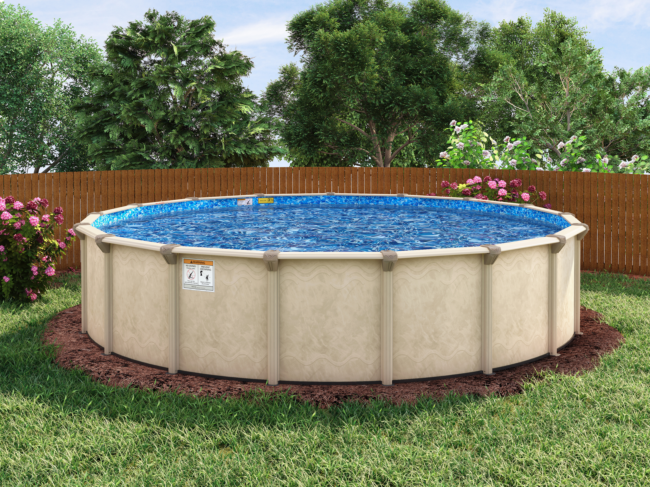 Deluxe 8″ space age polymer top rails. 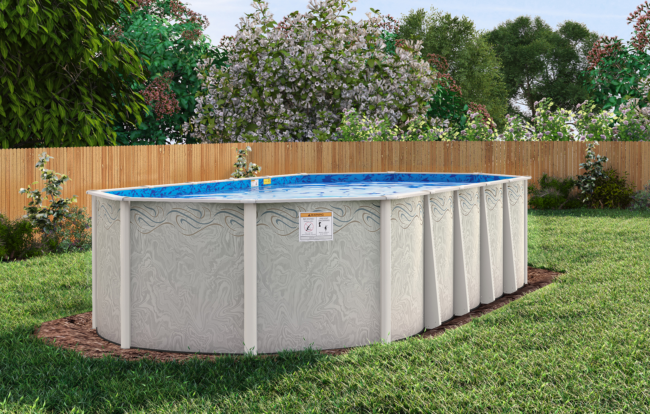 This swimming pool has corrugated pool walls for maximum strength. 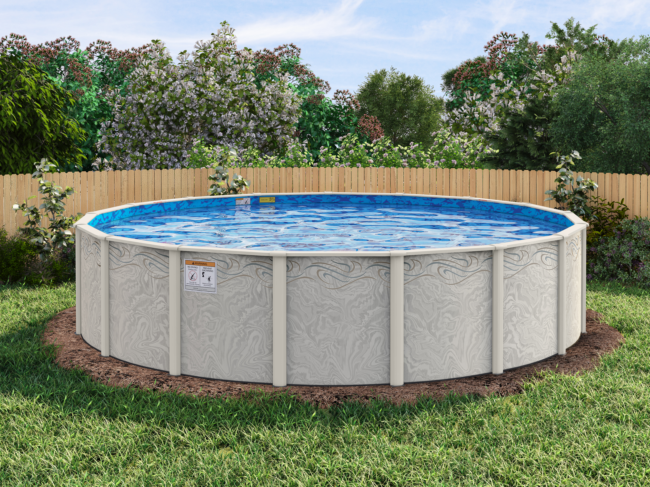 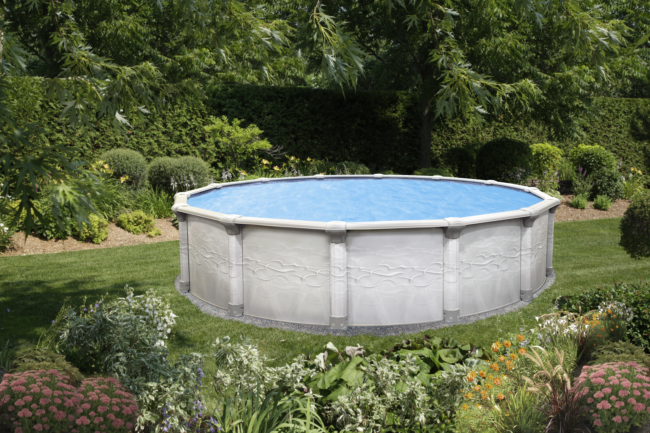 The Coastal successfully blends a beatuful arctic-grey pool frame with a dynamic gray and blue painter’s brush stroke pattern to create a pool model designed to fit any backyard. 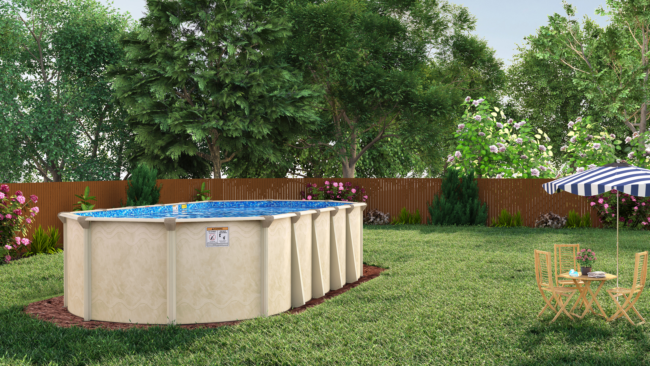 This attractive pool combines quality with affordability.